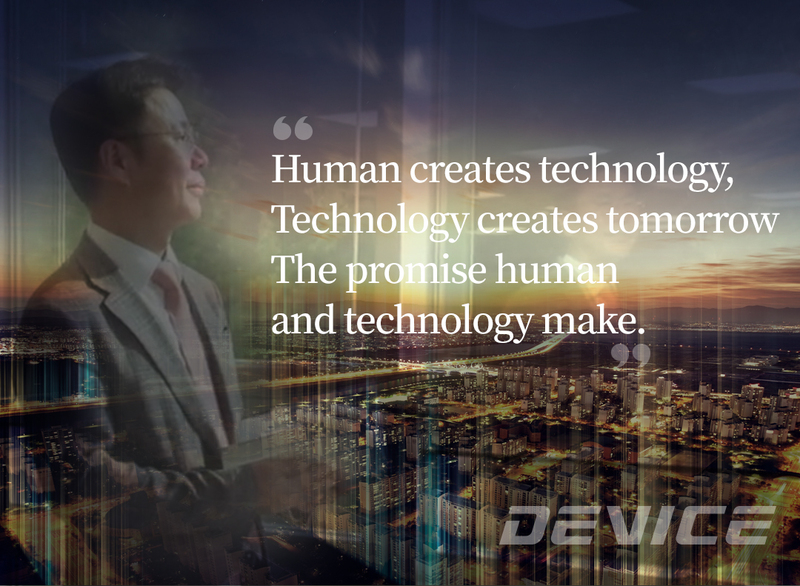 The promise human and technology make. DEVICEENG Co.,LTD. is established in 2002 and accomplished outstanding development in a short time for automatic control system of high value added Semiconductor, FPD, and IT Convergence through scientific and technical development.DEVICEENG Co.,LTD. will endeavor further to serve the highest quality of equipment continuously to our customers.We strive to be a customer-oriented company by thinking, gaining trust,and valuing customer.